Conditions ideal for aerial acrobatics opened the South Bay Boardriders Club’s sixth contest season at 42nd Street in Manhattan Beach on Saturday. 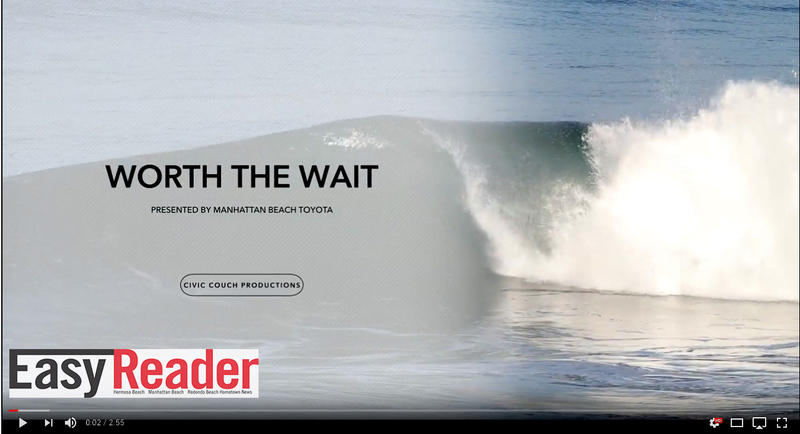 Former pro surfer Warren Kushner and current pro Dane Zane made made the best of the shoulder- to head-high waves and glassy, offshore conditions. A history of stoke: Two local surfers complete “The Illustrated Atlas of Surfing History”. Our second swell of the winter season hit with a little more shape. The first swell which came early November was mainly all closed out waves. This one had more corners although it was far from “great”. Surfers include: Matt Pagan, Noah Collins, Cody Purcell and others. Video provided by Civic Couch.